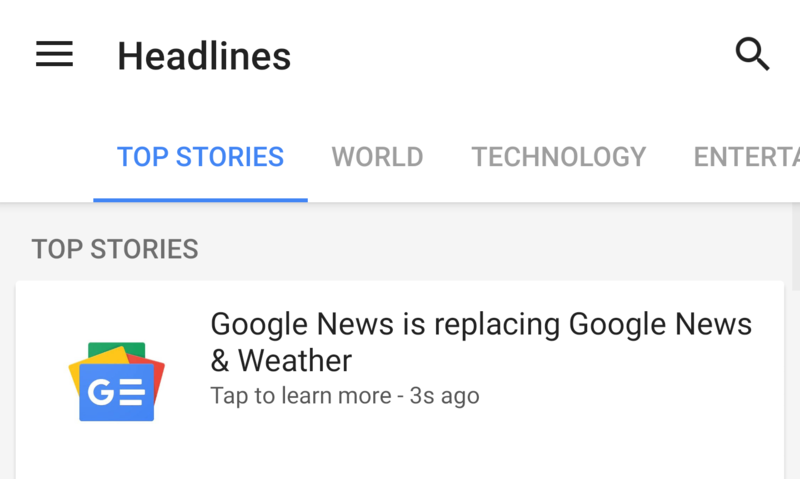 Google made some big changes back in May with the launch of Google News, bringing both Play Magazines and the News & Weather app together in a new format and completely redesigned app. A few months later, Google announced several new automatic features for the Google News app that would make it even more data-efficient. Unfortunately, something went wrong and many users found that the app had taken to downloading multiple gigabytes of data over cellular connections and racking up huge overages. While those bugs seem to have been fixed, the latest update includes signs that Google may be putting countermeasures in place to help prevent similar bugs in the future. 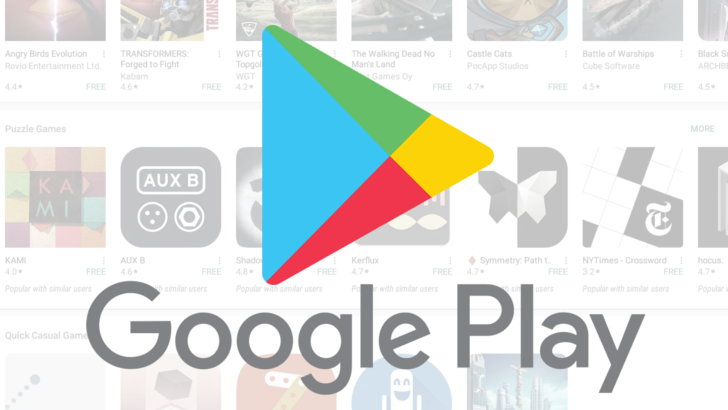 In a rare move of consolidation, Google merged Google Play Newsstand features into the Google News app in May, and shut down its News & Weather app. After the shake up, it was only a matter of time before the Newsstand section on the Play Store disappeared altogether. Now the inevitable has transpired — Newsstand is no longer available in on the top or side menu of the Google Play Store. Additionally, the URL for Newsstand now redirects to the Google News app. 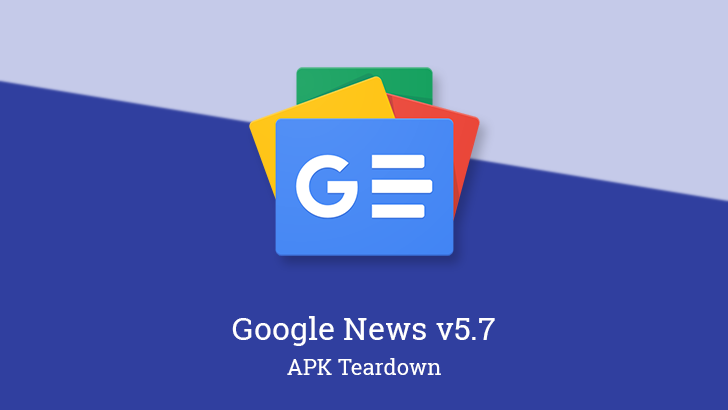 Two weeks ago, Google News got an update to version 5.5, bringing a dark theme option to the app. But since the rollout was slow, we didn't get an official changelog until yesterday. In it, new features were mentioned for sports teams, but they were nowhere to be found. 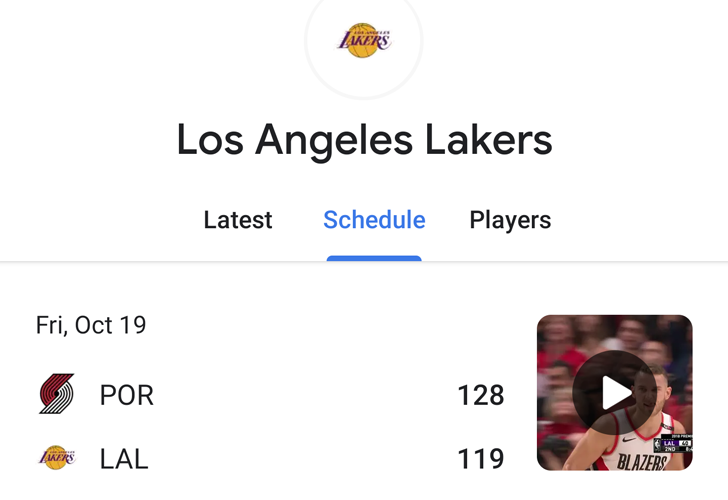 It seems they were dependent on a server-side switch, because it isn't until this morning that these new sports options started showing up for us. The march of the dark themed apps continues. 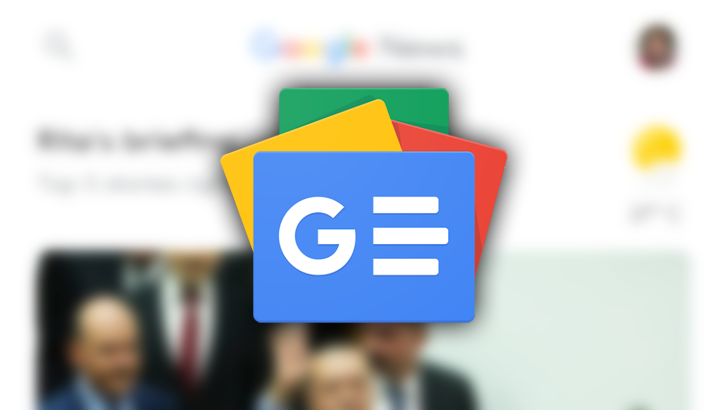 After YouTube, Android Messages, the new Google Discover feed, Gboard, and teasers for several other apps, Google News is the lucky recipient of a dark theme update in version 5.5. The recently revamped Google News app displays a lot of rich content including high-resolution images and videos. However, you might not always have enough data for those features to work well. That's why Google is rolling out several new data-saving features to the app. Not only will Google News go easier on your mobile data, but the features also activate automatically when needed. A revamped version of the Google News application was unveiled earlier this year, at the annual I/O developer conference. During the event, Google CEO Sundar Picahai said the company had a responsibility to deliver news to users in need. 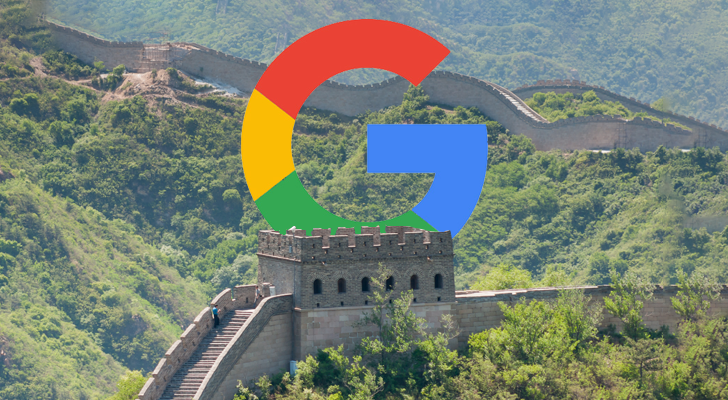 Unfortunately, Google seems to be throwing that out the window as its ambitions to re-enter the Chinese market grow.